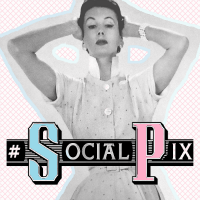 So this week's SocialPix is slightly different. The linky will be open from now until next Sunday at 8pm, the reason for this is that there is a special prize up for grabs. 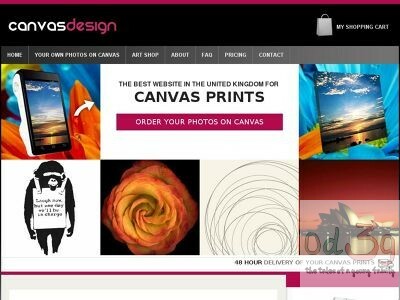 The prize will be a VistaPrint Photobook worth up to £100!! The rules are pretty much the same, the photo can be from Twitter, Facebook, Google+, Instagram, Flickr or a blog post, the difference is the image has to be one of your own. I will still post my own #SocialPix but can’t not win my own prize. The winner will be selected by an unbiased person and I will let the winner know as soon as possible. Each person is allowed to post up a maximum of two different images, any more after than won’t be counted. Thank you and I look forward to seeing the photos and if you feel the need here's a badge.